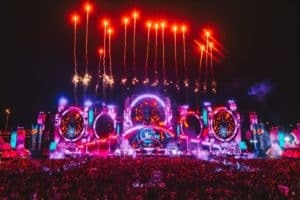 Experience the magic of Tomorrowland during two weekends of Madness. 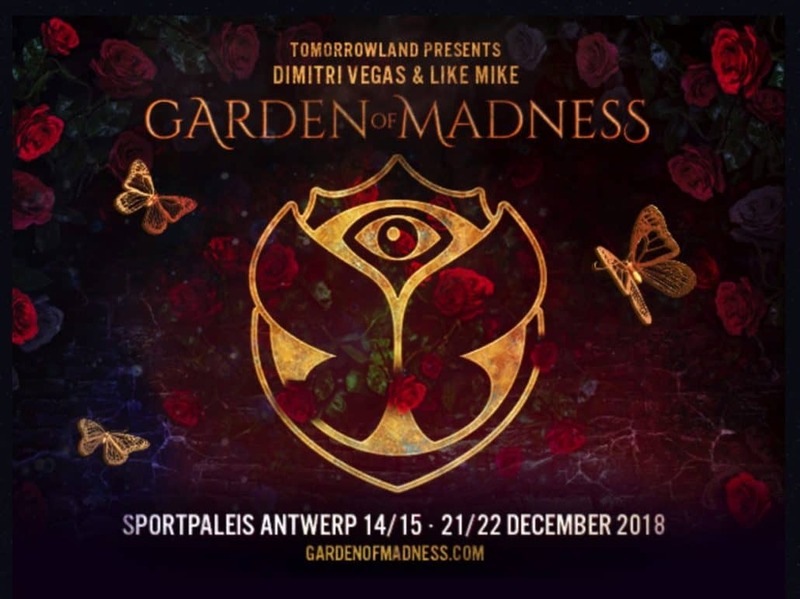 On Friday 14th, Saturday 15th, Friday 21st and Saturday 22nd of December, Dimitri Vegas & Like Mike will transform the Sportpaleis (Antwerp) into The Garden of Madness. 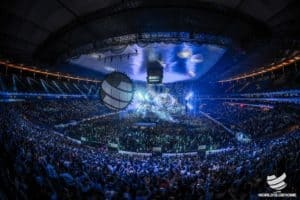 The two Belgian brothers invite Armin van Buuren, Netsky, Nicky Romero and Lil Kleine for an evening you will never forget. TICKETS FOR THESE MAGNIFICENT SHOWS ARE NOW AVAILABLE. Click the buttons below to enter the ticket shop.